March 29- After a comprehensive risk analysis, the Federal Aviation Administration (FAA) has raised the unmanned aircraft (UAS) “blanket” altitude authorization for Section 333 exemption holders and government aircraft operators to 400 feet. Previously, the agency had put in place a nationwide Certificate of Waiver or Authorization (COA) for such flights up to 200 feet. I’ve been lucky enough to be part of the original group of people to bring drone imaging and technology to NAB over the past few years, through conference sessions with Post Production World and remote off-site Field Workshops out in the Nelson Nevada Ghost Town (which is returning again this year – read below). Last year, with my partner Mannie Frances with Drone Media Group launched the first Aerial Robotics & Drone Pavilion in the upper South Hall at the NAB Show 2015 Expo. B4UFLY is available for free download in the App Store for iOS and Google Play store for Android. B4UFLY is an easy-to-use smartphone app that helps unmanned aircraft operators determine whether there are any restrictions or requirements in effect at the location where they want to fly. NEW YORK — For most Americans, hobby drones are about as welcome in their neighborhoods as car alarms. A growing chorus of drone enthusiasts has been fighting an uphill battle for public acceptance for years now, but the victories have been few and far between. When the film won its category, Johnson said, "my heart was pounding." 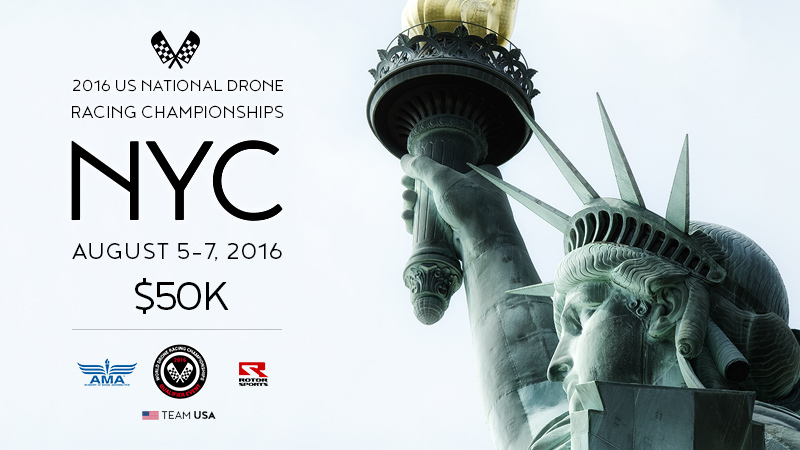 Come celebrate the 2016 US National Drone Racing Championships with us in the heart of New York City!